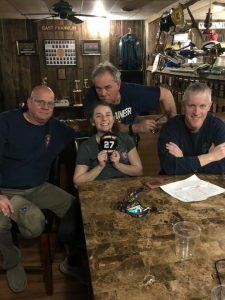 The East Franklin Fire Department’s Senior Members and Senior Line Officers have worked vigorously to develop our recruit firefighter program and have implemented the program in 2019. 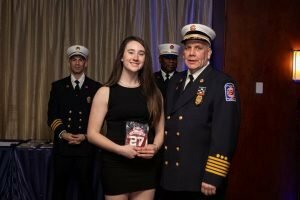 We would like to recognize both FF Taylor Dodge and FF Elizabeth O’Connell, for graduating from their recruit status. FF Dodge is assigned to the Engine Company and FF O’Connell is assigned to the Ladder Company. Great job to both firefighters and keep up the hard work!